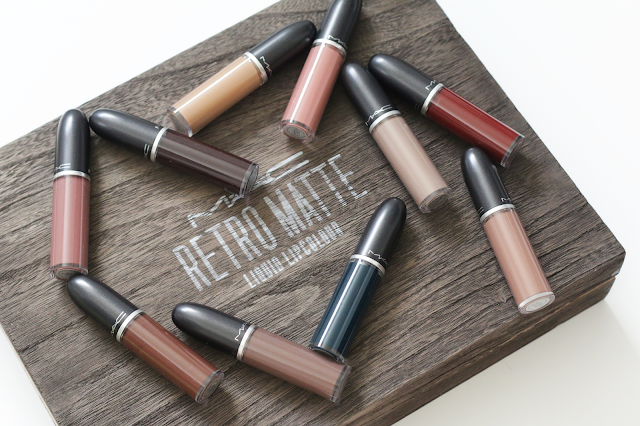 Hey everyone, I am so excited to share with you swatches of the new Retro Matte Liquid Lipsticks by MAC. 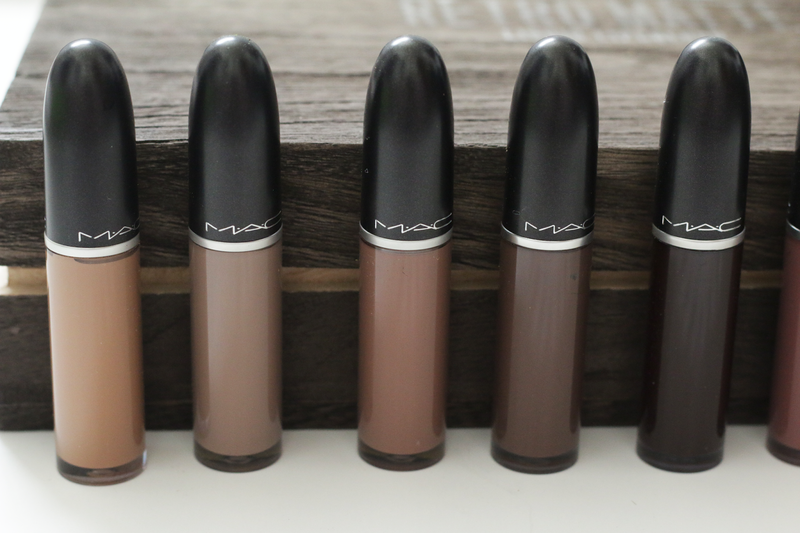 They recently came out with tons of new shades which are added to the permanent line. I am a huge fan of the retro matte line. I love how pigmented all of the shades are and the formula is not too drying on the lips. They also last all day. 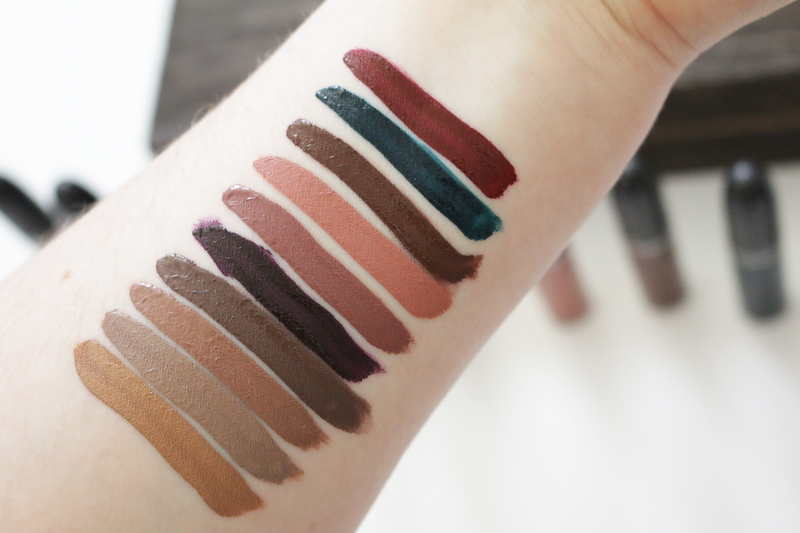 So for this post I just wanted to share the new shades with you as well as swatches of them. 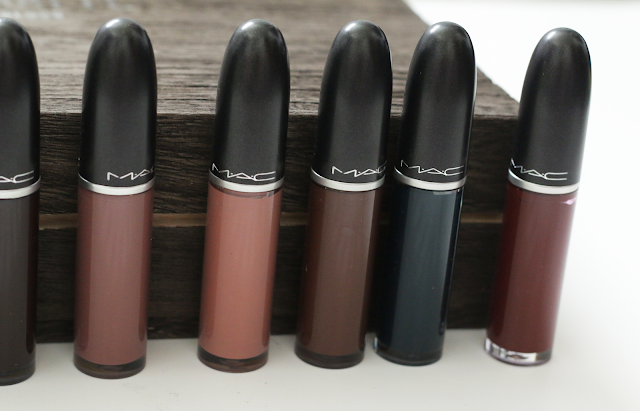 I seriously love all these fun new shades. They do retail for $21.00 and can be purchased at www.nordstrom.com or www.maccosmetics.com. 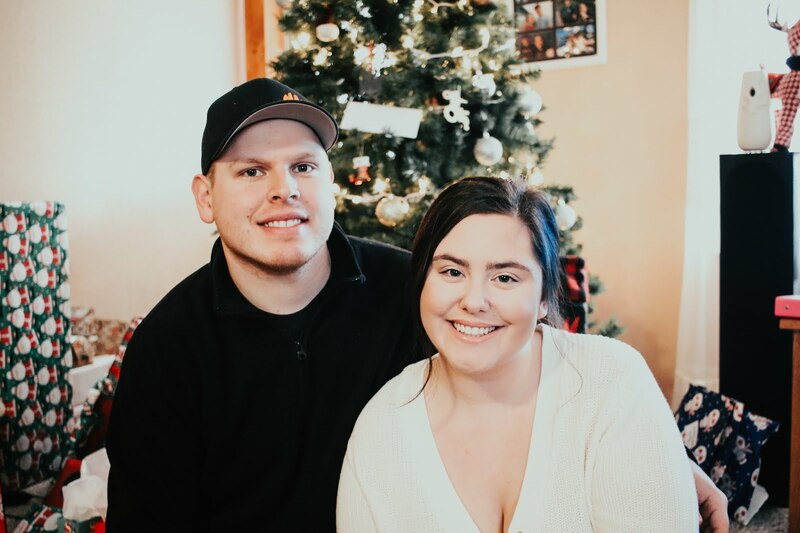 Let me know in the comments below what your favorite shade is.